Vidya & Child is privileged to have volunteers from diverse areas who are coming forward to contribute to the society in their own way. Some of the volunteers have been associated with us for many years now. By assisting us in our academic as well as non-academic activities, each volunteer makes it possible for us to move closer to our dream. Selflessly dedicating their time, skills and efforts, they have been a wonderful support and we feel grateful to each one of them for bringing about a difference in the lives of children belonging to the underprivileged sections of the society. To know more about volunteering options, Contact us. 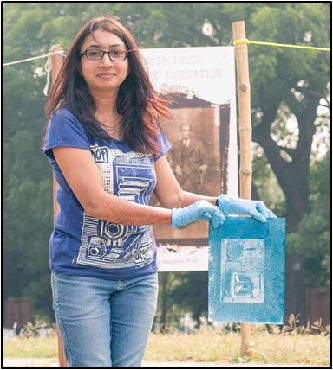 Aditi Singh, A Professional Photographer who teaches photography under the A&PA Programme. 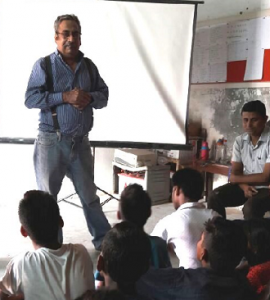 Vinod Taneja, Teaches the practical application of scientific concepts to students under ASSP Programme. 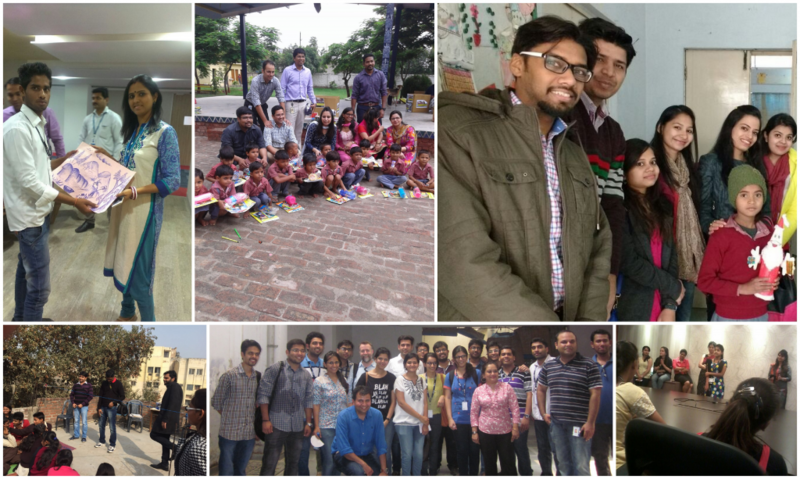 Vidya & Child is fortunate to have active volunteers and employee engagement with different companies like Cadence, HCL, RBS, Genpact, TCS, Metlife, Agastya foundation and many others.Through these engagements Vidya & Child has benefitted immensely by way of gaining a broader outlook and an increased awareness in diverse areas.